Blog: Clean air to halt Climate Change? Home / Blog / Blog: Clean air to halt Climate Change? Despite the assertion that ‘transport is a significant source of emissions of air pollution’, and that ‘the government is committed to cutting air pollution from all forms of transport’, there is no reference to improving public transport in their plans to reduce emissions from transport. In 2018, GAP commissioned academics at the Universities of Oxford and Bath to carry out research into the health costs of air pollution. They found that the total health cost to the UK from cars and vans is £6 billion each year, with almost 90% of this coming from diesel vehicles. “Air pollution is up there with cancer, diabetes and heart disease as an urgent public health issue” agreed Environment Secretary, Michael Gove. Why are we so wedded to private cars when we know they are damaging wildlife and our planet, causing human health problems and death, and costing us billions of pounds every year? A feasibility study found that a Clean Air Zone within the inner ring road will be needed to bring the city’s air quality in line with legal levels by January 2021. 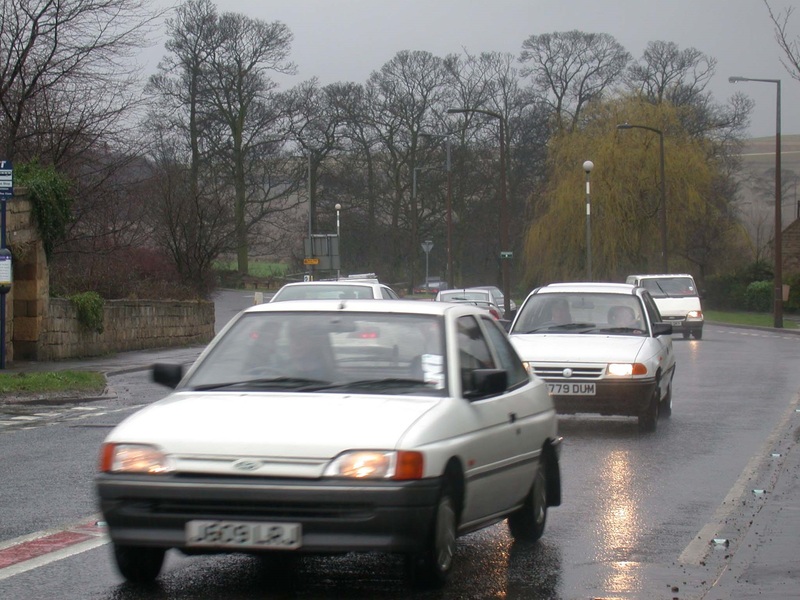 Sheffield City Council said: “Air pollution is a major health problem and we know that people across the country including our children are breathing air that is not safe. Charging lorries, vans, taxis and buses on its own would not achieve legal compliance for Sheffield: the vehicles themselves must also be upgraded; transport changes need to be introduced such as increased bus and tram priority and the rollout of electric charging points; and the introduction of electric vehicles, buses and taxis. If these changes result in improvements to air pollution and our health, perhaps we will – at last – begin a serious discussion and the Government will make a real commitment to cleaner air, preventing climate change, and exploring the options for drastic improvement to our public transport infrastructure.